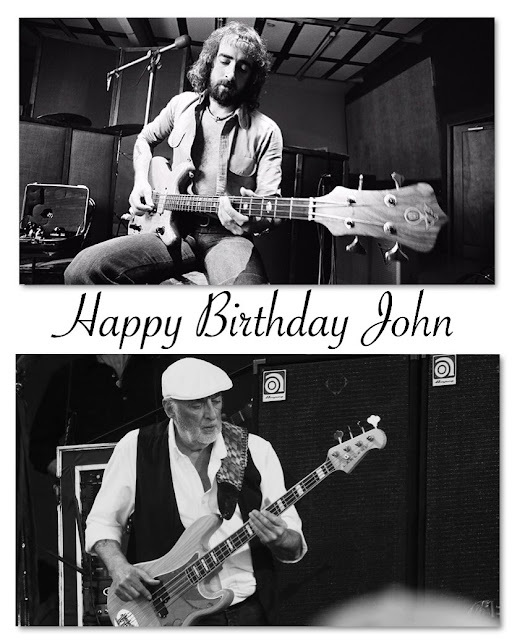 Happy Birthday Johnny! Have an amazing day! Wishing all the health and happiness in the world. All The Best From Me Too John!